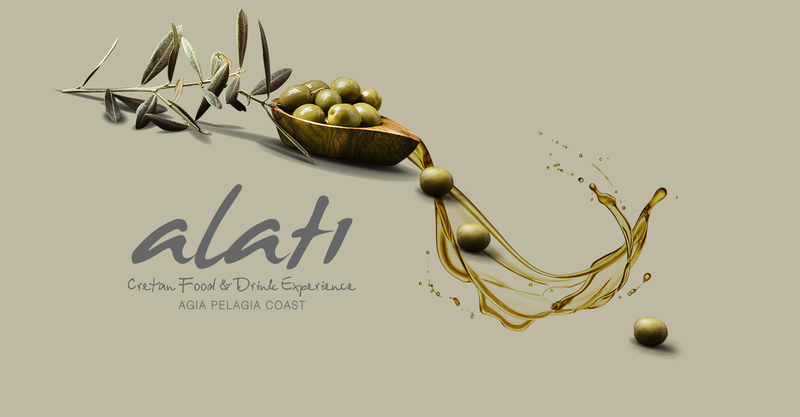 The Agronutritional Cooperation of the Region of Crete, wishing to promote and accentuate the local cuisine and Cretan gastronomy, created the brand “cretan cuisine”. 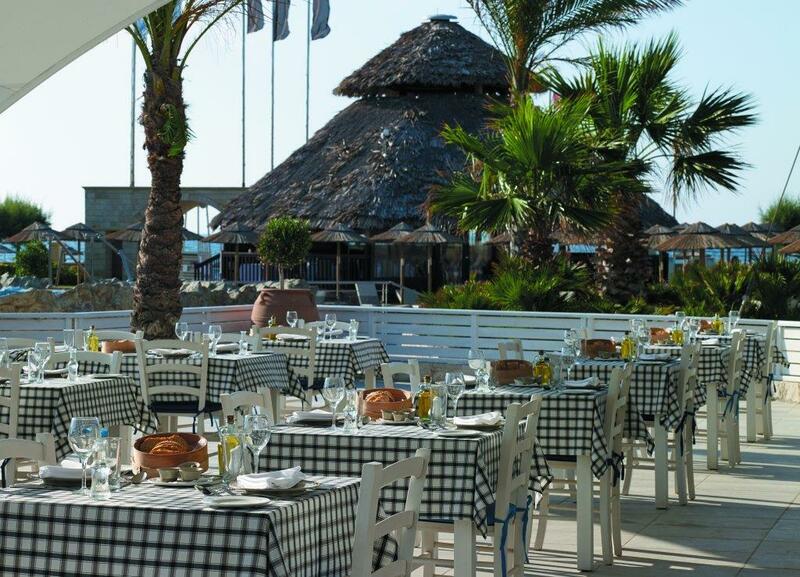 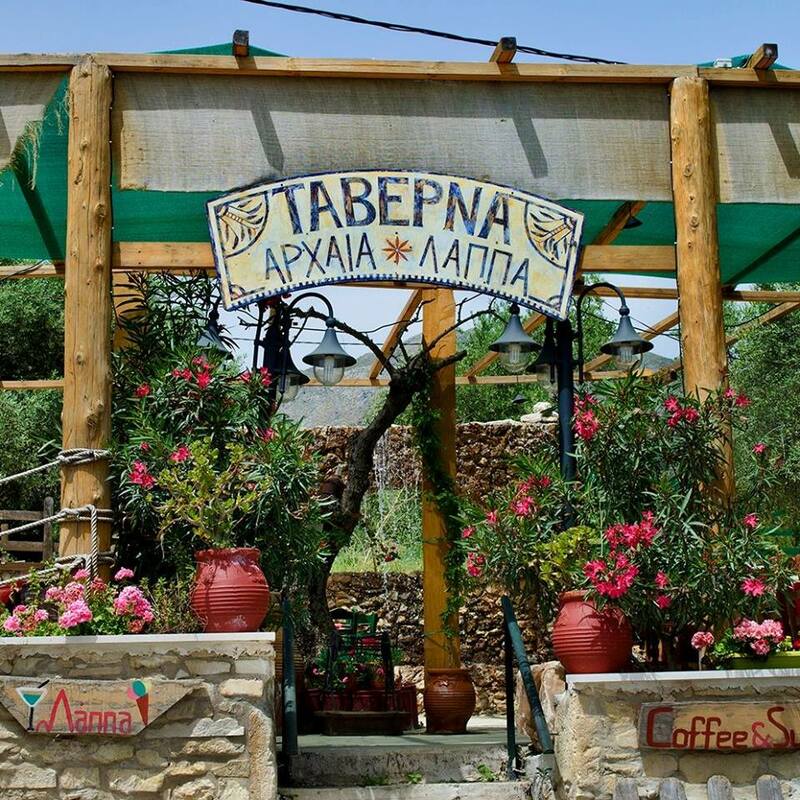 Mass catering businesses, such as restaurants, taverns, hotel restaurants and agro-tourism lodges that offer the special flavors of Cretan gastronomy and, of course, the unique Cretan hospitality, are renowned and rewarded by acquiring the “cretan cuisine” brand. 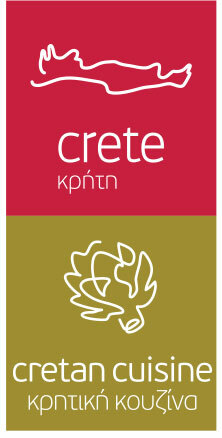 The primary objective is to render the “cretan cuisine” brand as a seal of approval for consumers and to bring the primary sector of the island into direct contact with tourism, thus giving added value to the island of Crete and promoting it as the first in line gastronomic destination for all visitors.